Beginner salsa and bachata lessons, followed by a night of dancing at the Flamingo Resort Conference Center in Santa Rosa. Live bands on some nights. 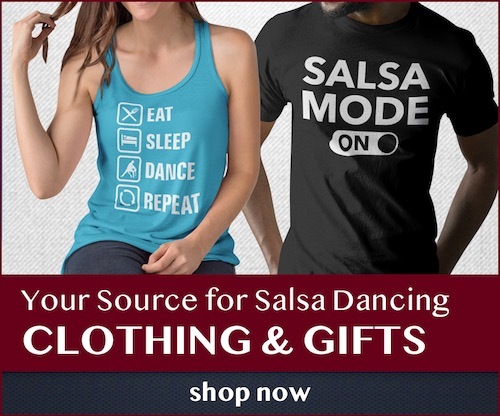 Dance lessons by Antonio Morán and Irene Silva of Santa Rosa Salsa, no partner or experience necessary.